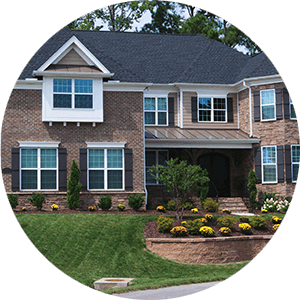 For the most up to date search of homes, land, foreclosures and property here in the Central Savannah River Area (CSRA), Greater Augusta, Georgia and surrounding areas to include Columbia, Richmond, Lincoln, Burke, Aiken, McCormick and Edgefield Counties, you have come to the right place! You won't need the big sites to help you navigate with our easy to use search tools! This site is a direct link to our areas MLS systems and it is updated every 15 minutes! 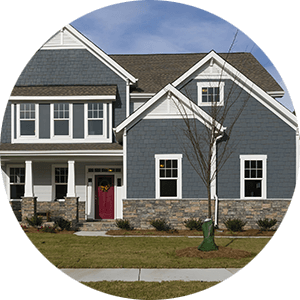 The CSRA is a great place to call home with our steadily growing suburbs to our bustling downtown growth, this area of the Savannah River Region has so much to offer! Enjoy a day at Clark Hill Lake (Lake Thurmond) or enjoy a kayak trip down the Savannah or the Augusta Canal. 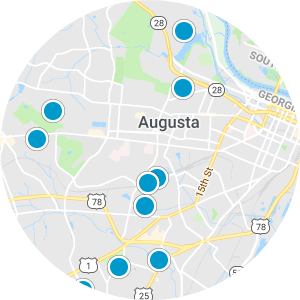 Wherever you want to be in the Augusta/North Augusta area, we will be right here with you to help you find your next home!